When planning to replace or perform roof maintenance your will be worried about the cost most importantly. It’s not a cheap job to have your roof worked on (especially if you have to have the entire thing replaced). When looking at the cheapest options to getting your roof done the most common solution is in the form of asphalt shingles. They’re also one of the better known materials to homeowners, when you began thinking about fixing your roof your probably envisioned asphalt shingling, right? Understanding the pros and cons of asphalt shingles can be helpful to ensure that you are putting your money into the right product. Yet, understanding what the right product will be means understanding what the product is. Asphalt shingles are an asphalt saturated base that’s comprised of fiberglass and organic materials that are then covered in more asphalt on both sides. The top is covered in a mixture of quartz, slate, ceramic, mica or stone and the underside in talc, sand or mica which keeps them from sticking together. Your most common asphalt shingles are referred to as ‘three-tab’. This name refers to the cut of shingles as well as the way that the roofer installs it. Regardless of how it’s made or installed, one thing holds true: asphalt shingles can be found in many different colors, styles and shapes. Choosing the right material for your roof might be a simple answer but for many people, they would prefer to know the reasons why asphalt shingles are the best choice or not. 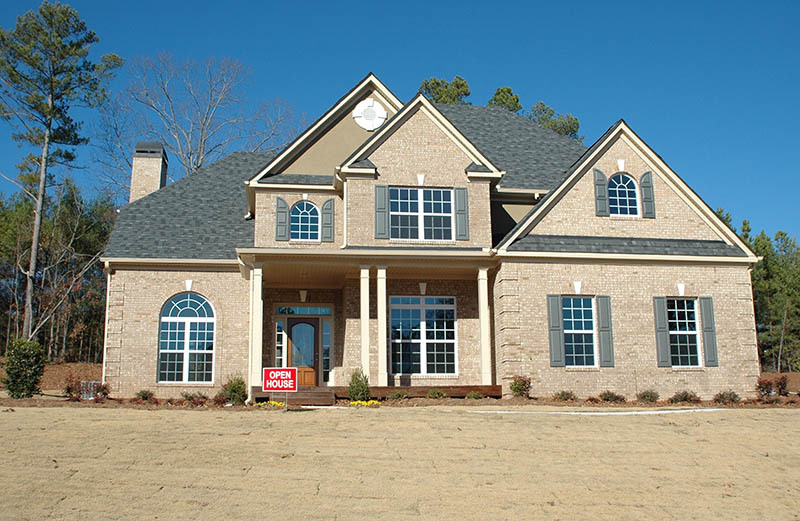 One of the biggest reasons why most homeowners choose to have asphalt shingles installed is that the process of installation is much easier than other materials. Asphalt is not only easy to install but also just as easy to tear down if needed. You even have the option with asphalt to lay down shingles on top of existing layers which can help to minimize installation cost or time. Another reason to lean towards the installation of asphalt in your next roof is dye to the fact that these shingles help to deflect UV rays. The granules that are placed on top of the shingles help to deflect these rays which means that your home will be protected from getting overheated as well as damage that heat would cause the shingles without deflection. 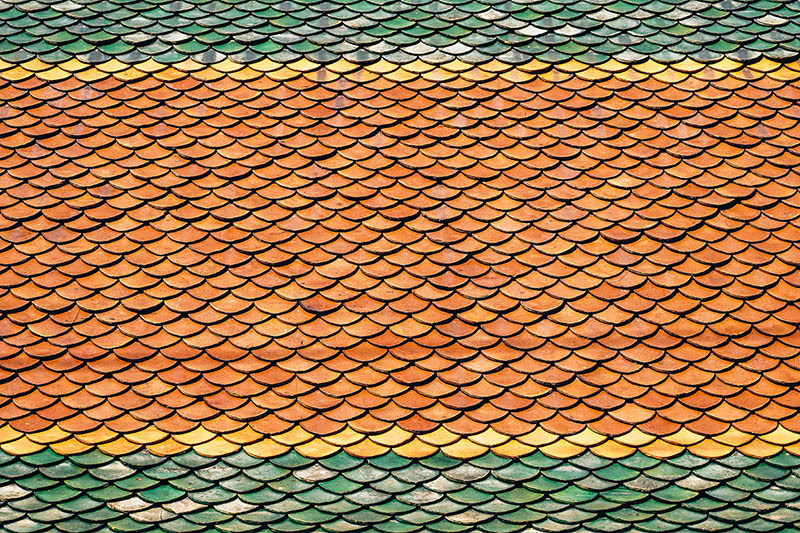 Fiberglass shingles are also quite fire resistant and shouldn’t catch fire from stray sparks like other roofing material might. It’s also resistant of algae which can be helpful if you live in certain climates/ coastal regions. Lastly, one of the biggest plus factors in having an asphalt roof installed is that while they are much cheaper than other forms of materials they last quite a long time. Asphalt roofs have a lifespan of 20 years or more depending on how well they are kept and the elements they encounter. This makes them a great choice for a homeowner that doesn’t want to break the bank for a new roof but wants a product that will last for a long while before needing fixing/replacement. With so many good reasons to get yourself an asphalt shingle roof there have to be at least a few cons, right? Well, while asphalt shingle roofing is inexpensive and rather low maintenance it does have some disadvantages. The granules that comprise the shingles can be dislodged during storms like hail and bad weather. This can unfortunately weaken the roof. That excess UV light and moisture that can be trapped can cause your shingles to break down more prematurely than they are meant to. This breakdown from moisture and other elements can cause curling of the edges of the shingles which can allow water to leak in. You may also have to worry about the impact from fallen tree branches and halt stones which can break or crack your shingles leading to leaks in your roof. Another thing to be concerned about is that improperly installed shingles may break or come loose and allow water to seep in. Lastly, if you plan to stay in your home for more than two decades a shingle roof may not be the best option as you’ll find yourself shelling out more than a little to have a new roof installed. However, if you want shingle roofing budgeting over the course of 20 years can mean easily affording a new roof when the time comes. 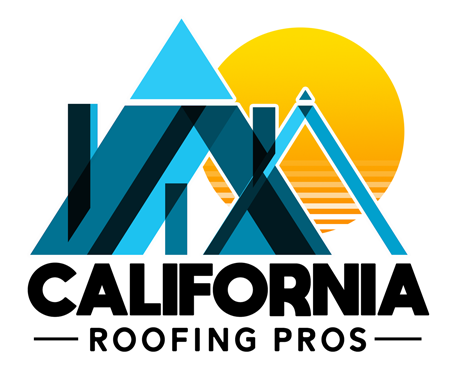 If you are interested in having your roof installed or repaired you can trust the professionals at California Roofing Pros. We have been working in the Los Angeles area for more than 40 years. We have helped many clients fix their roofing issues and strive daily to provide the highest level of quality. If you would like to schedule a free estimate please call (805) 870-9191 today.